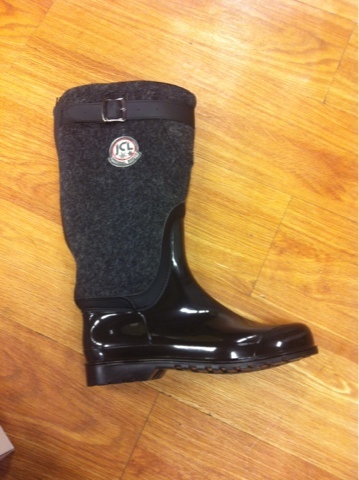 These ones are for when it's cold, snow or rainy! What do you say? Nice aren't they?